After missing out on PWR Renaissance 2018, it felt good to be able to watch PWR Live: Homefront because, as you all know, the card was heavily stacked with lots of great stories, match-ups and guests galore (you can read the Official Smark Henry review here). Of course, with every show, we’re always on the lookout for new threads, gear, merch, and anything which fancies the eye—my eye to be exact—so, here we are again with another dose of #SGQ–which we’ll dub #SGQ Fashion-front. Ang Mamatay Ng Dahil Kay… Tengu?! 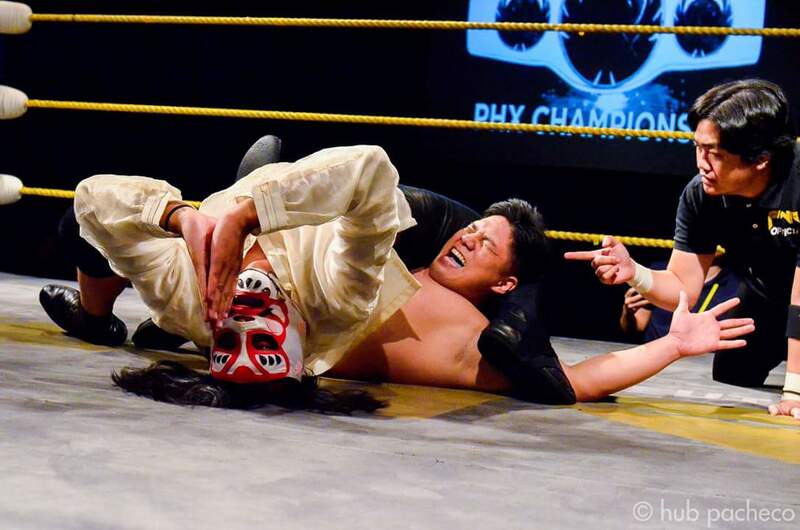 PWR Live: Homefront’s main event was a match between Mr. Philippine Wrestling, Jake De Leon and the returning Tengu (of London Lucha League) for the PHX Championship. 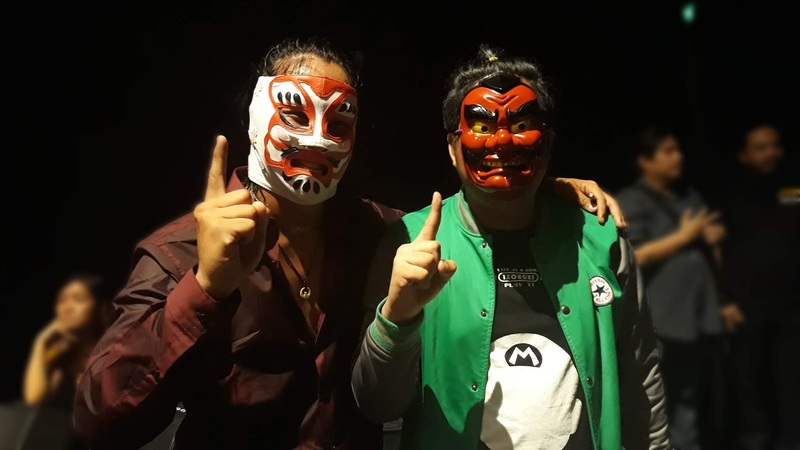 Now, we’re not here to talk about the match (which, by the way, got five stars from me), instead, let's talk about what the Yakuza Assassin wore for this match. We’ve seen superstars try to sport the formal look, from the more recent Baron Corbin vests, to Right to Censor’s buttoned-up shirts and slacks combos, and countless others. However, Tengu’s choice of clothing for the night slightly resembles more of The Brood’s look and feel (think Gangrel and Christian.) 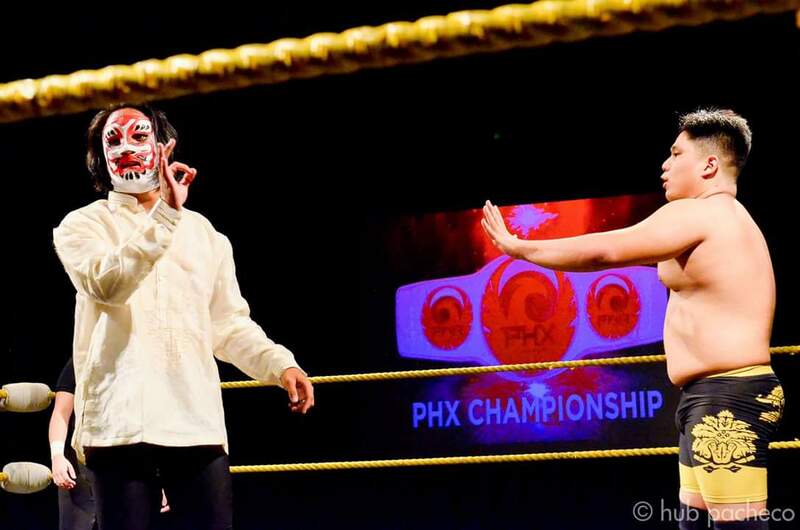 In fact, he even made his choice of attire more impressive and timely for the event by doing what no other sports entertainer—or even athlete—has ever done: wear a barong in a competitive capacity. I have to admit, I had to do a double-take since barongs are not exactly the most comfortable piece of clothing to wear; and they're also made of very lightweight and fibrous materials, hence, the possibility of accidentally ripping the thing into pieces and feeling very itchy in the process. For those who may not know, Tengu actually does have Filipino roots and this may be him trying to get in touch with his deep ancestry. That’s one reason. Or maybe it’s part of the psychological warfare he played with JDL during the match. Tengu does have a way of playing mind games so that could also be the case. We may never know the reason, but one thing is for sure, it looked so cool and unique that it deserved to be noticed. Bobby Roode. Charlotte. Ric Flair. Even Goldust, to an extent. These names have a (sort of) common bond in the way they dress and present themselves. They look and feel larger than life and they exude the sophistication, elegance, and mystique that makes you go “Wow!” when you see them during their entrances. Yes, it’s actually the magic brought by wearing a good robe. Robes aren’t normally special. In fact, they’re very basic if you like to watch boxing. The magic actually lies in the way the entertainer carries himself to make the robe look elegant and stylish, while also making it part of his/her character. If we look at GrappleMAX’s Ladykiller, he wears a perfectly normal pre-match robe to the ring, however, he wears the robe like it’s a part of him—an extension of his personality. Of course, the guy has naturally good looks (what with the name Ladykiller and all) but he’s able to make himself look like a million bucks (and probably get more ladies) just by wearing his pre-match attire. 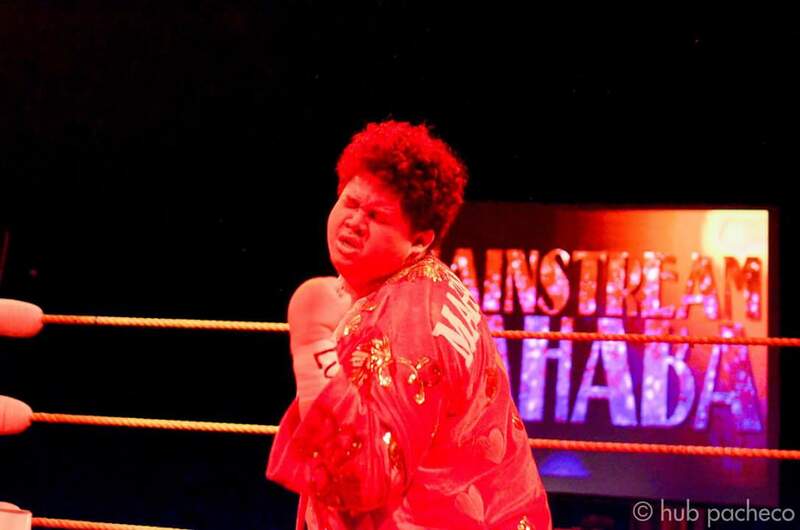 On the other hand, we have Rederick "Mainstream" Mahaba, who has recently donned a sparkly robe more akin to that of The Nature Boy or The Glorious One. With his recent success in film, the addition of a pre-match robe makes this change of character seem legit and more believable. 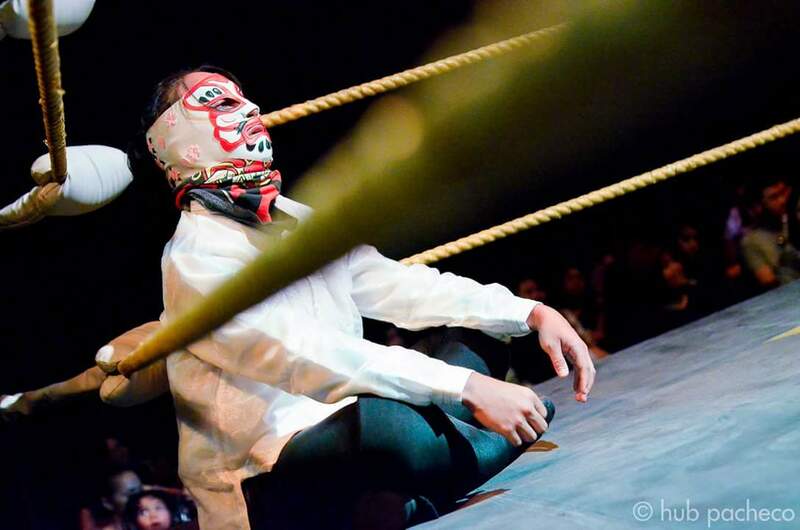 The newfound attitude and pre-match shenanigans helped flesh out Mahaba’s character, while giving a boatload of possibilities on where he may take this gimmick next. It also helps that he has that gift of gab. If there's one thing that I feel detracts from the package, might I suggest changing the ring gear as well? The tattered/tassled shirt doesn’t scream movie star to me; so that maybe something to ponder on. 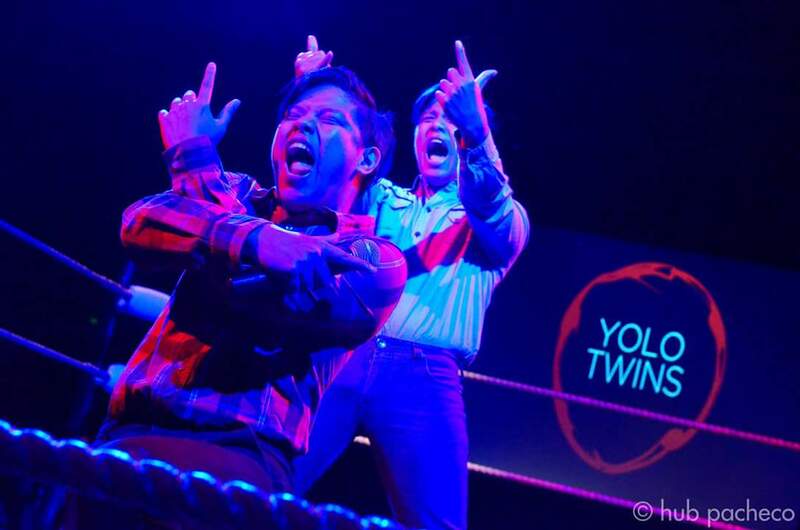 The YOLO Twins weren’t even dressed to compete against the team of GrabCamus and Kapitan Tutan when they showed up. 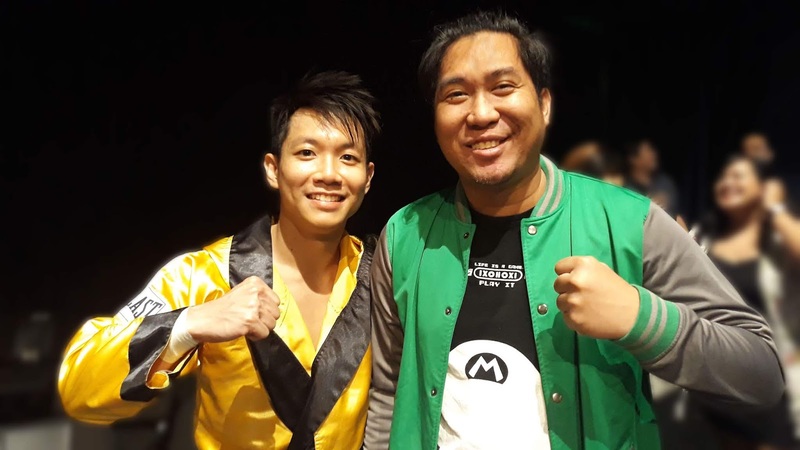 Sporting their PhP 4000-worth—at least, according to them—polos and expensive jeans, which they reiterated were NOT from Divisoria, the two quickly denounced their current displeasure at their position on the card, but not before deciding to continue and eventually win their match. Their attire for the night gets a thumbs-up from me, as they really did look like rich and spoiled conyo kids, which in turn also helped sell the angle that they didn’t want to compete. It’s good attire choices like these which help tell the story even with the slightest nods and hints. Our last item on the list is one you probably expected already so let’s make it short and sweet. What were you thinking, Mr. Sy? Raiding our childhood with a semi-reference to everyone's favorite aardvark Arthur is definitely funny. 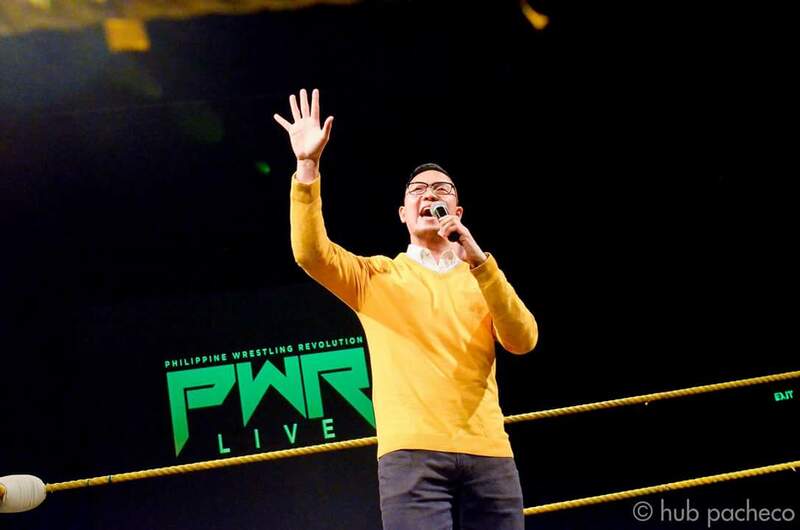 I’m sort of looking forward to the next show PWR Live: Shake, Rassle and Roll. Maybe Mr. Sy will surprise us with a “The Adventures of Tintin” attire or even better, Bananas in Pyjamas! See you at the next show, Smark Fashionistas! Miguel “The Migz” Llado is your supposed fashion guru and not-so-young boy at the Smark Henry offices. A lover of everything music, wrestling, videogames and food, he lives his life tweeting his mind off (@the_migz) and ‘gramming random food and destinations (@tha_migz) as he sets on his journey to completely do things at random for his own personal amusement. When not being a smark, he lives his life being (and trying to be) an awesome architect and musician extraordinaire.